After years of life on the road as the frontman of Dash Berlin, it’s no surprise that Jeff’s health is affected. As the face of Dash Berlin, it was Jeff who was obligated to travel across the globe playing shows and building the loyal Dash Berlin fan based dubbed Dashers. This year’s EDCLV schedule was jam packed including 2 sets at the festival and an EDC Week performance at the Marquee, after which Jeff was whisked off to Mexico to play yet another show. Without a good team with his best interests in mind, it was only a matter of time before the DJ lifestyle would take it’s toll. 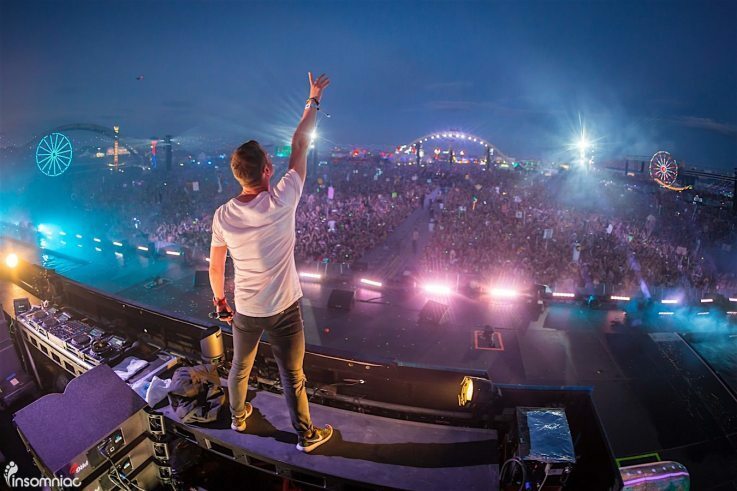 Jeff has headlined many festivals and built the Dash Berlin legacy. Though it isn’t a secret that Dash Berlin is actually a trio, it wasn’t highly publicized, and the name is certainly synonymous with Jeff’s image. It’s unfortunate that the future of Dash Berlin os uncertain, and shocking that someone who is the figurehead of the brand would be left out by his partners and agency. We hope this is resolved quickly and amicably, and wish Jeff the best in all of his future endeavors. Dash Berlin will never be Dash Berlin without him.